Clinical research shows the powerful effects of turmeric in subjects with various pro-inflammatory complaints like tender joints. * Researchers used these promising results to devlop the NEW Instaflex® Super Turmeric that includes a mighty 1,000mg dose, compared to many other turmeric products with only half that potency. 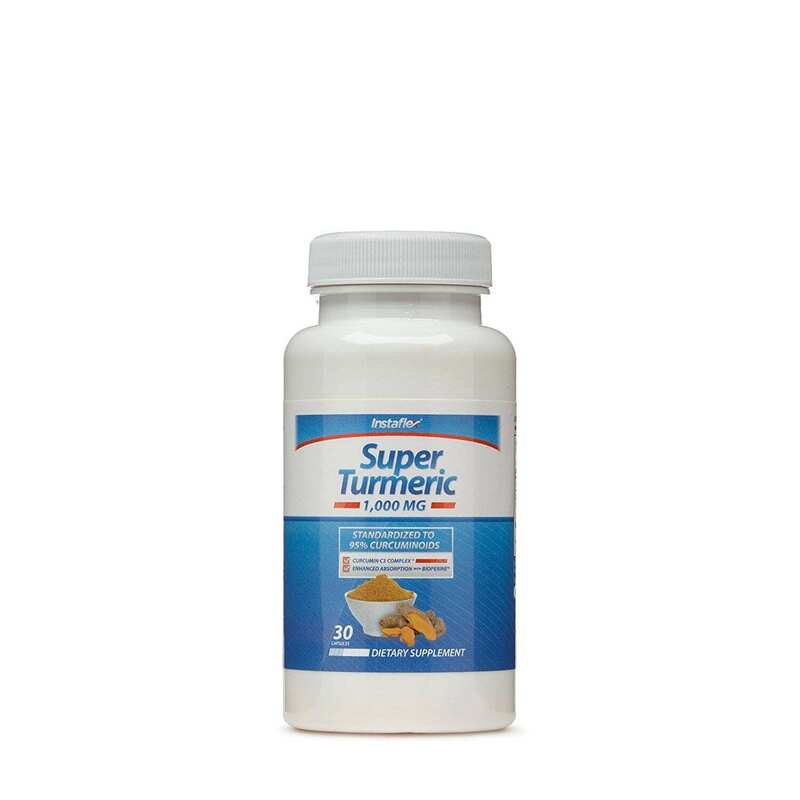 Super Turmeric also contains BioPerine® black pepper extract, which provides superior bioavailability for increased absorption – leading to maximum results. 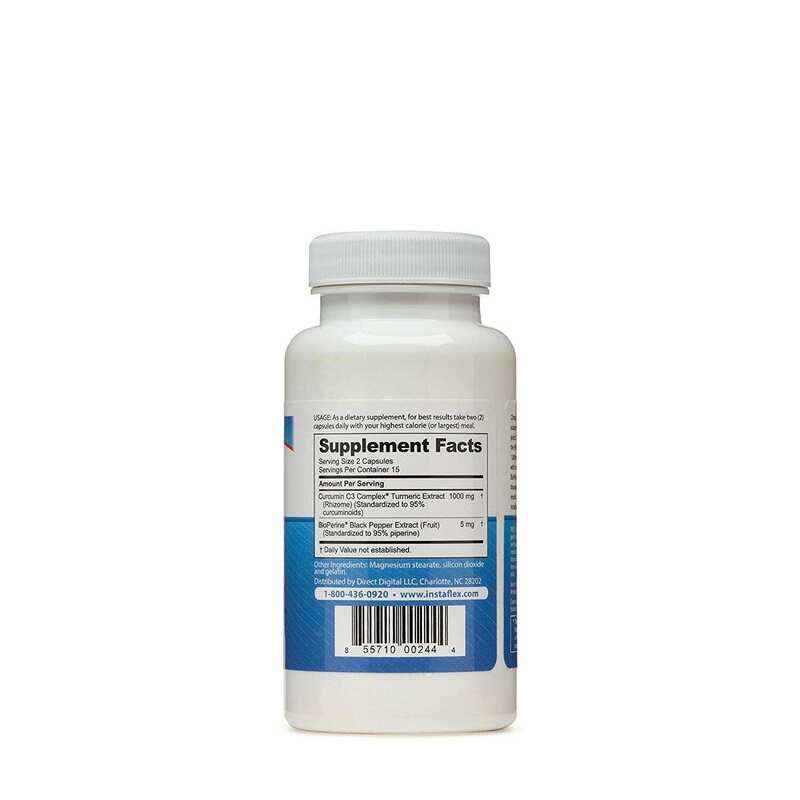 Target the root cause of joint discomfort with the NEW Instaflex® Super Turmeric!